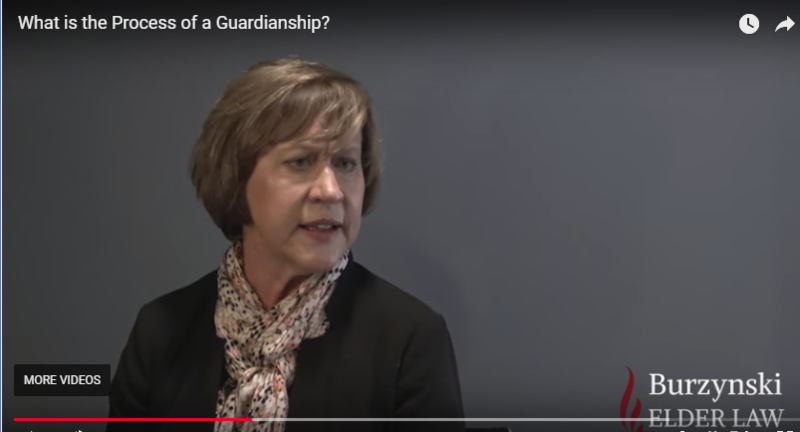 “What is a guardian?” is a question I often hear when adult children have to come to terms with an aging parent who is failing cognitively. Guardianship is the legal process whereby a person who is functionally incapacitated is judicially determined unable to care for himself or herself and another person is charged with the responsibility of making decisions on his or her behalf. Not all incapacitated persons need to go through the guardianship process….proper planning with appropriate legal documents can avoid many guardianships. However, if planning has not been done, or the planning that has been done, is not adequately solving the problems, the guardianship process in necessary. Any adult interested in the welfare of an individual may petition the court to assess capacity. When such a petition is filed, the court appoints an examining committee and appoints an attorney to represent the interests of the alleged incapacitated person. The court also sets a hearing date several weeks from the filing. The committee evaluates the person and make recommendations to the court about the extent of incapacity, if any. The examiners may find that no incapacity exists, that there is partial incapacity, or that there is total incapacity. 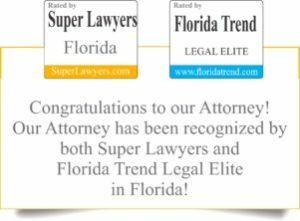 The attorney is charged with the responsibility of representing the expressed wishes of the person to they extent that the attorney can do so ethically. The alleged incapacitated person has a right to be at the hearing and present evidence. The court will make a determination as to whether the person lacks capacity and if so to what extent. 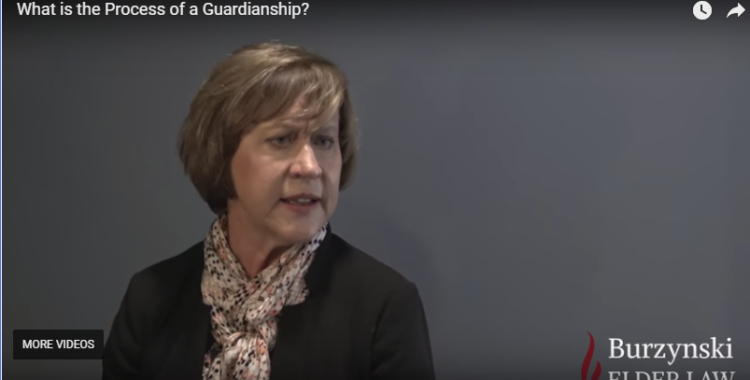 If the person lacks some degree of capacity and the court cannot identify any alternatives to guardianship, the court will determine who shall be appointed guardian. The Ward will be explained in court what is a guardian. Families are entitled to preference in appointment. After the guardianship is established, the guardian has ongoing court responsibilities. The guardian must file an initial inventory and plan and then annually account for all expenditures and income. Certain actions require court orders. Becoming a guardian is a big responsibility that should not be taken lightly or without proper representation. “What is a guardian?” becomes a question that the person will come to intimately understand.